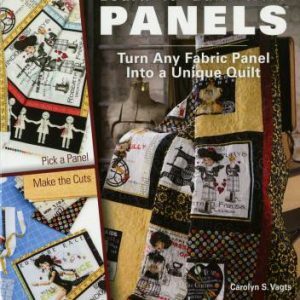 Turn simple squares into adorable little quilts! 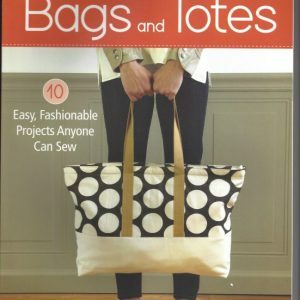 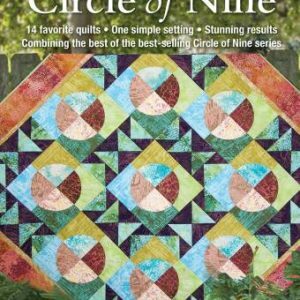 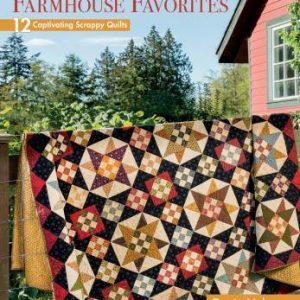 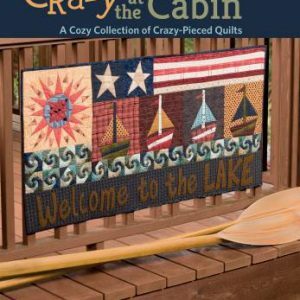 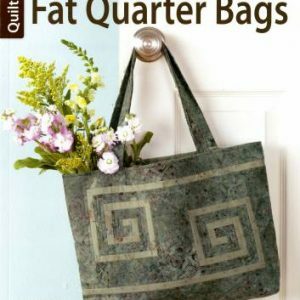 This book from Quiltmaker magazine brings together the first 12 quilts in its Patch Pals series. 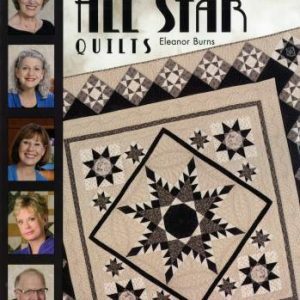 The quilts are all the same size (40″ x 50″), with interchangeable borders that offer lots of variations. 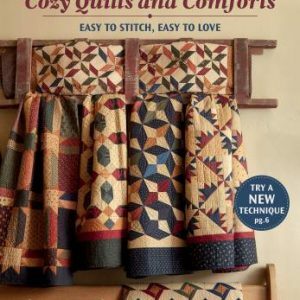 A Reader Gallery shows more variations to inspire you, plus Color Your Way diagrams let you experiment with your own fabric color ideas. 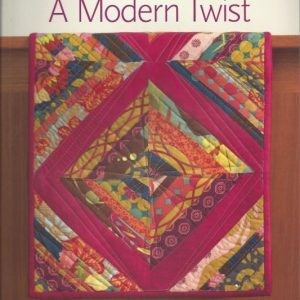 These quilts will be great gifts for babies and kids, as well as fun lap quilts for all ages. 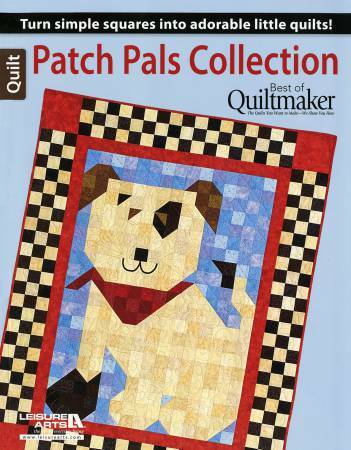 12 Designs: Ruff Patch; Purr Patch; Beary Patch; Quack Patch; Bunny Patch; Banana Patch; Prickly Patch; Peanut Patch; Hoo Patch; Pokey Patch; Polar Patch; and Jingle Patch.